Delivered items 2019–0208 – Shefa Industrial Products Inc.
Cotton gloves with rubber orange. 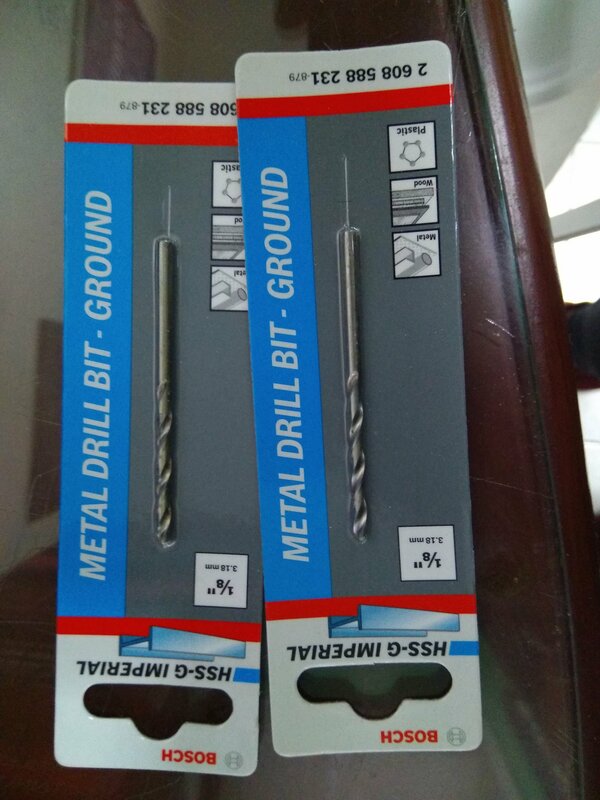 Nihonweld welding rod 6013 1/8". 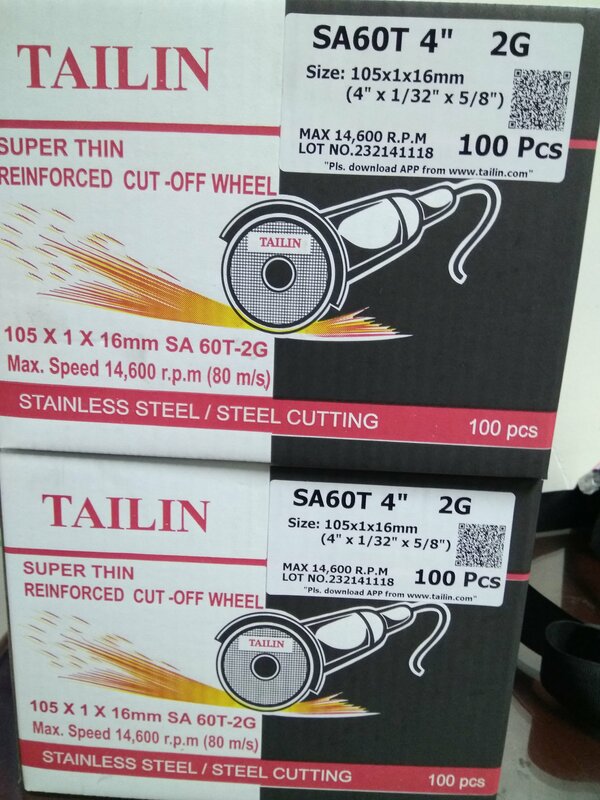 Tailin cutting disc 4" Superthin. Bosun diamond cutting disc 4".